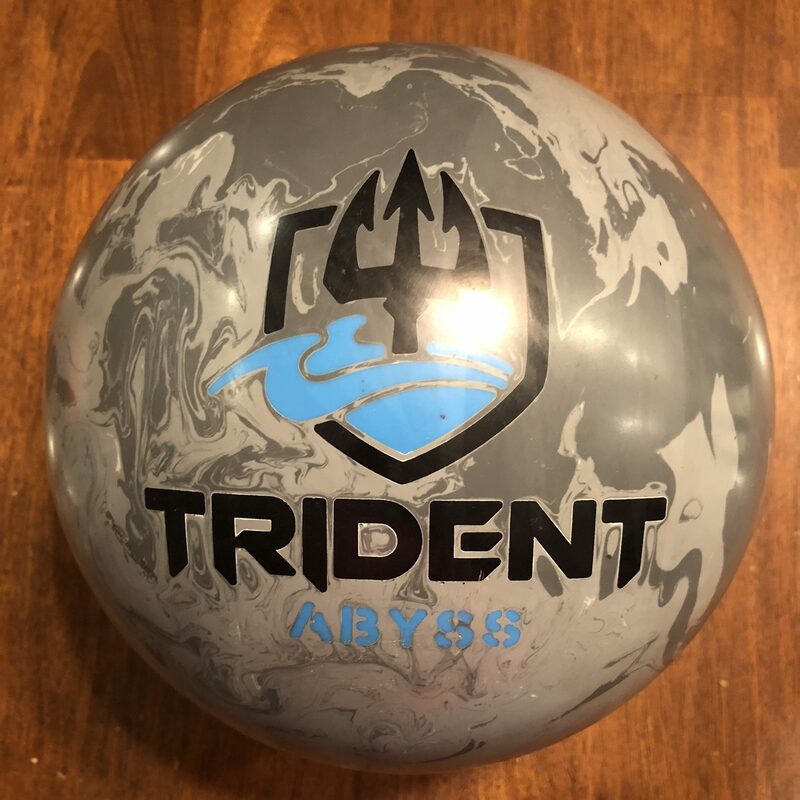 The Trident Abyss is a strong ball. A very strong ball. Too strong of a ball. The Motiv Trident Abyss is another top shelf snow tire. I’ll have to be hard on it as it is simply too much ball to be versatile so it boxes itself into a corner. 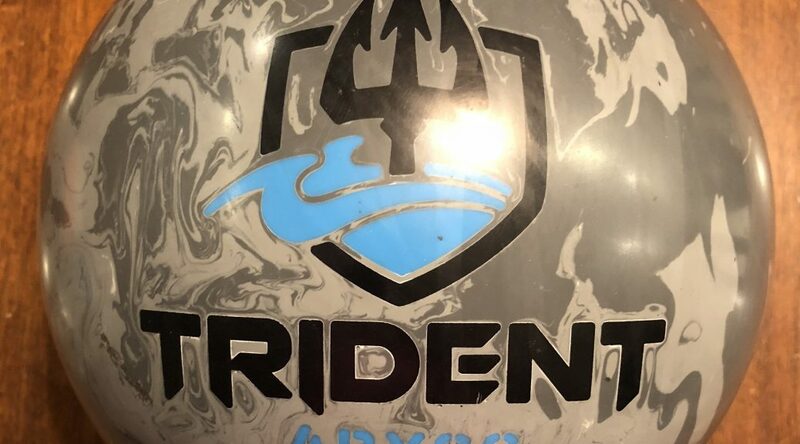 The Trident Abyss uses the Turbulent asymmetrical inside the Coercion™ HV3 Reactive coverstock. The Abyss is the 3rd ball with the Turbulent core. I will say this, I’ve always liked this core. It’s dynamic motion is very nice with roll but still good continuation. Not as much of a hook stop motion. In this new cover, the ball is one of the most lumbering things I’ve ever thrown. I’m trying to be objective and the truth is I could never throw this ball on a medium house condition. It really is simply not meant for this condition. However, I have to test on what we normally see. Is that a fair shake, perhaps not but we keep our house shot consistent for fair comparisons. The ball definitely chews through the oil but has no business being on this pattern. It’s just runs out of steam if you try to give it room and way too much from in. Move in to the house shot flood zone and it kind of confines you to a very limited line. I had a very hard time making this work. It’s simply too much ball. But you can see flashes where this ball has ability to drive downlane but it really needs to see much more oil than we see in our center. Sean was next and he really saw the same issue. Way too much ball for his hand on this pattern and it was a very fine line to get it to work. This is why we don’t show all strikes as you wouldn’t see what the ball is really about. It’s clear that if we had any desire to use this ball on house, we’d have to turn it into a marble. More on that later. Next up is Bryan and lo and behold, it looks much better for him. It’s still too much ball but not so much that it was difficult for him to use. Since he is playing more direct, he can take advantage of the early roll generated for a much better look. In some cases it drove well. 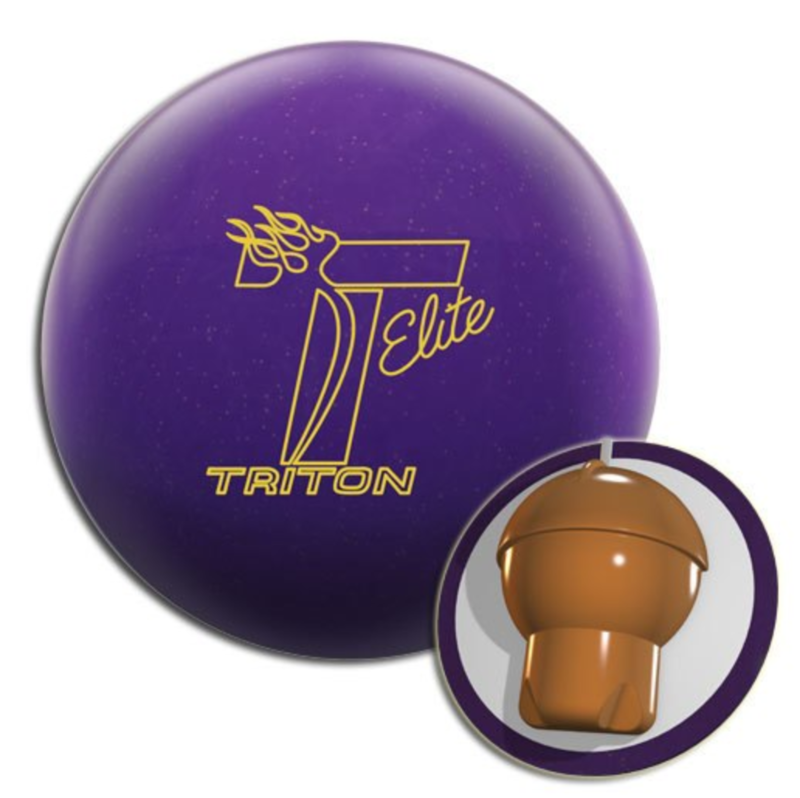 When he gave it more room, it rolls out but tickles the pins for strikes instead of buckets. He’s always liked his Trident as did I. But the Trident was the max I could use on house. For him, the Abyss is clearly an option as a step up. Shawn Sheppler is a new tester with our team. He is higher tilt than Bryan and plays pretty direct as well. For Shawn, it was also a little tough to get drive as the ball expends too much energy. He had to be pinpoint to find the spot and then it was a crush. We did not have the opportunity to change surface for the video. However, Shawn did apply polish on it and it made it immensely more usable. He then had a very good look for some good scores. 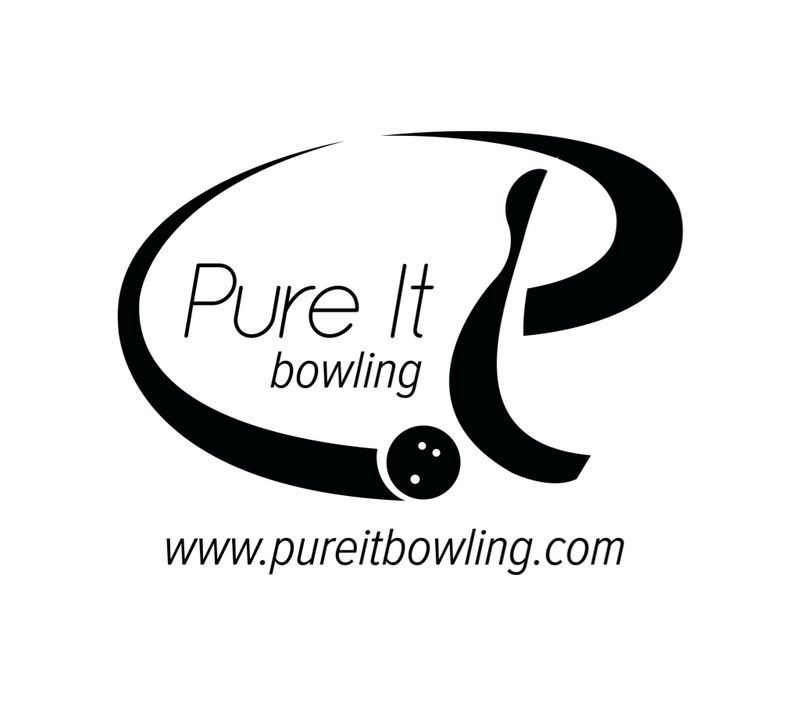 We tested on the 39ft PBA Don Carter pattern. On Sport, we saw better shape but still it is clear this is not enough volume or length to allow this ball to shine. And on this it really feels like a snow tire. It’s an early, heavy rolling piece. This is not a match up with this type of pattern. This pattern is playable from in and out but out would require significant control and it was even too strong to play there where the new Storm Physix for example is just a step down that plays strong but is playable. Sean saw the same thing. This much ball is unnecessary on this pattern. Bryan was the first of us to show this ball is playable. It may be for a limited time as it chews up the pattern but he took advantage of the fact that he doesn’t generate lots of side to side motion to allow the core to do the work. Finally Shawn and it didn’t quite make the same look. The ball was getting too long before making the move because the ball is too strong to play from the more direct angle he would need to play it. 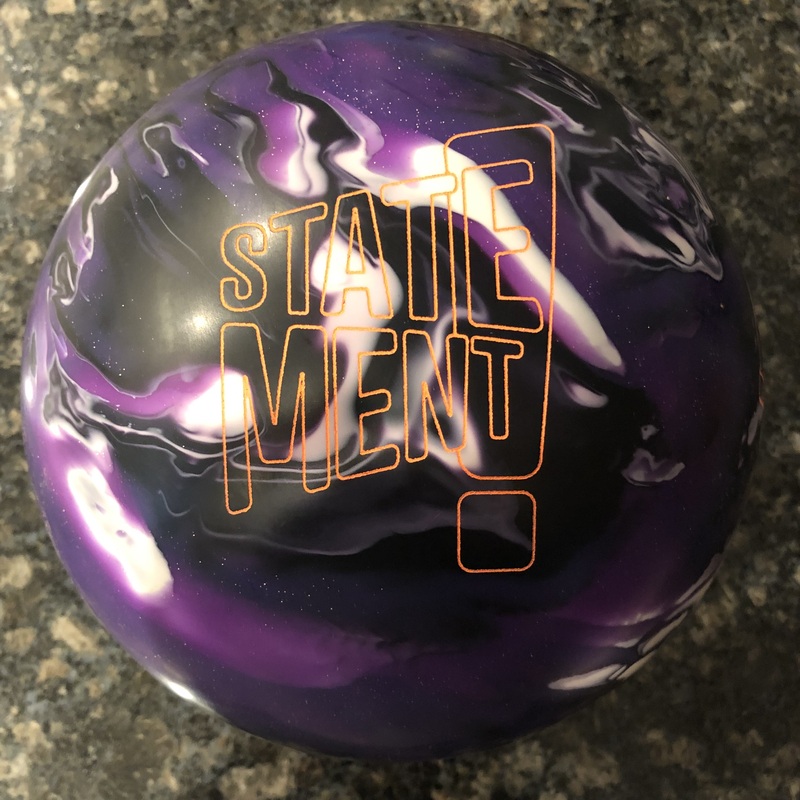 Initially, I was confounded by Motiv’s choice to put another strong solid in their top line next to their Jackal Rising and Jackal Ghost. This one and the Rising are real snow tires but the Trident Abyss is definitely a step up. So much so that the test on our house pattern was unusually hard and certainly doesn’t allow us to show what the ball is capable on what it’s intended for. The Ghost for example while being strong, was usable on house even if you had to get in and wheel it. This is really the reason why the Trident Abyss suffers with scores, not because it’s a bad ball but it is so strong, it becomes very niche. 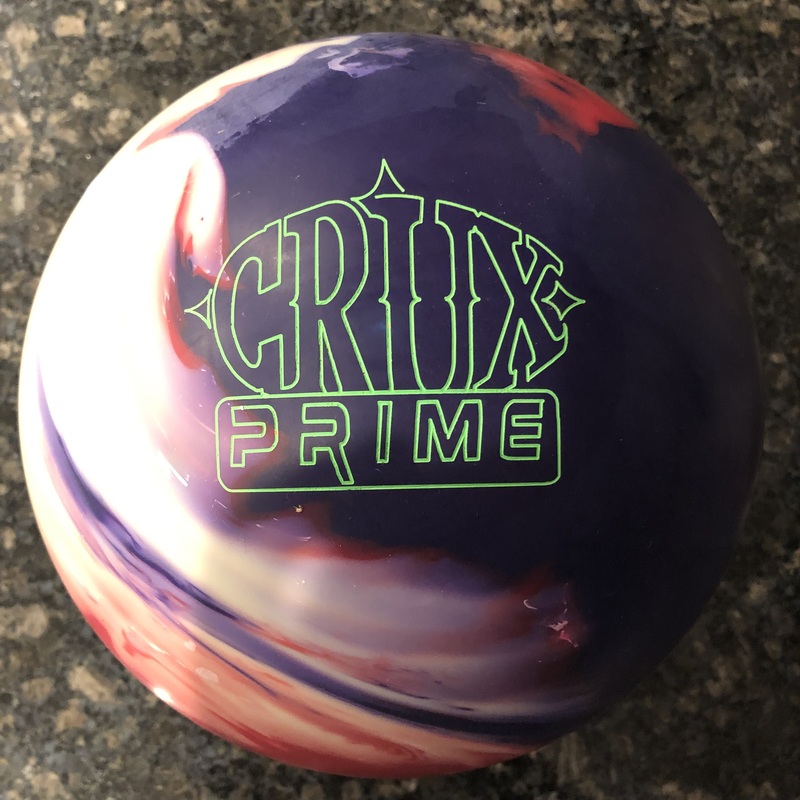 It’s just not clear to me how many bowlers can use this ball on your typical house shot without at least shining it up. If Motiv was going for the “strongest ball on the market” moniker, they just may have gotten it with the Trident Abyss.